This powerful and affecting novel demonstrates that there are as many truths to a story as there are people to tell it. Jane had always lived in somebody's shadow. Escaping a childhood of abuse by marrying oceanographer Oliver Jones, she finds herself taking second place to his increasingly successful career. However, when her daughter Rebecca is slighted, Jane's dramatic stand takes them all by surprise. Leaving Oliver and his whale tapes behind in San Diego, Jane and Rebecca set out to drive across America to Uncle Joley and the sanctuary of the Massachusetts apple orchard where he works. Joley directs Jane across the United States in a series of letters waiting for her in designated post offices. Each letter gives concise directions to the next post office; each letter provides Jane with a chance to reflect on her forgotten past. Oliver, used to tracking male humpback whales across vast oceans, now has the task of tracking his tantalizingly unpredictable wife across a continent. To do so he must learn to see the world-- and even himself-- through her eyes. Songs of the Humpback Whale is a powerful and sensitive novel of family life that questions how songs are passed down from male speaker to male speaker, but also examines the female tradition of listening that women unconsciously pass on to their daughters. 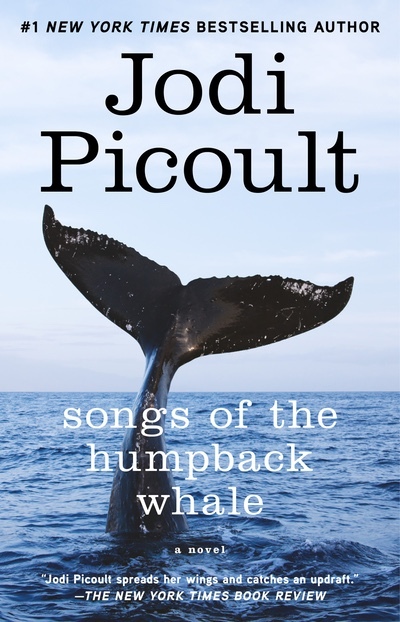 As the title indicates, Songs of the Humpback Whale is a novel told in five voices. Why might the author have chosen to tell the story in this way? How is it thematically relevant? The story opens with a prologue in which Rebecca describes the circumstances surrounding a plane crash she survived as a small child. What is the significance of this event and why is it important to the story? What is the relevance of Oliver's profession as a prominent oceanographer and authority on tracking whales? How does this play a role in his efforts to find his wife and daughter? Jane grew up at the hands of an abusive father. How does this affect her relationship with Oliver? with Rebecca? with Joley? After receiving a call from Jane, who explains that she has left Oliver and needs to see him, Joley gives her some unlikely directions to Massachusetts, with specific stops along the way. Why does he do this, rather than give her more straight-forward directions? The orchard that Sam owns and operates is described in some detail. Are the trees metaphorical in any way? If so, what do they represent? In what ways is this trip a pilgrimage for the characters, both metaphorically and literally? Which character has come the farthest at the end of the book? Why? 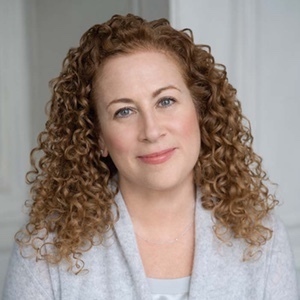 What has Jane learned about herself along the way? What lessons does she pass on to Rebecca? What was the turning point for Oliver in this journey? Do you feel he is sincere in wanting to start over anew with his family? If you feel he is sincere, what words or actions confirmed this for you? Rebecca experiences what can be described as a coming of age during the course of the book. What has she learned? What is she in the process of learning? In Rebecca's first chapter, she describes a conversation she has with Sam just prior to heading back to California, regarding Chinese funerals. What is his point in telling her this? What message is he trying to give her? For what reasons does Jane decide to return to Oliver and try to salvage their marriage? Is it merely a sense of obligation, or is there more to it than that? Why did the author choose to tell the narratives in such a way that Rebecca's, Janes's, and Oliver's intersect in time? 'What do you want me to do?' I asked.